Snake is a game where the player maneuvers a line which grows in length, with the line itself being a primary obstacle. There is no standard version of the game. The concept originated in the 1976 arcade game Blockade, and its simplicity has led to many implementations (some of which have the word snake or worm in the title). After a variant was preloaded on Nokia mobile phones in 1998, there was a resurgence of interest in the Snake concept as it found a larger audience. The player controls a dot, square, or object on a bordered plane. As it moves forward, it leaves a trail behind, resembling a moving snake. In some games, the end of the trail is in a fixed position, so the snake continually gets longer as it moves. In another common scheme, the snake has a specific length, so there is a moving tail a fixed number of units away from the head. The player loses when the snake runs into the screen border, a trail, or another obstacle. 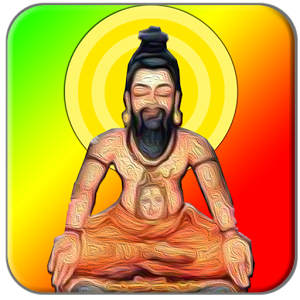 Here is an android apps for us￼ to refer one of our great ancients medicine, Sidhdha (Sidda, Siddha, Sidha) Medicine. The app has Sidhdha tips for every one us. You can browse it by your body part, body problem you are facing or even by medicinal products you have with you. You can also search by tamil word to find the medicine tip for you to read. Now, it has nearly 7000 health tips for everyone of us, you can also share these tips in Gmail, Facebook, WhatsApp, Twitter etc by tapping on the tip. Here is our first app on Hindi Reader application, with this app, we are presenting the great Indian history. 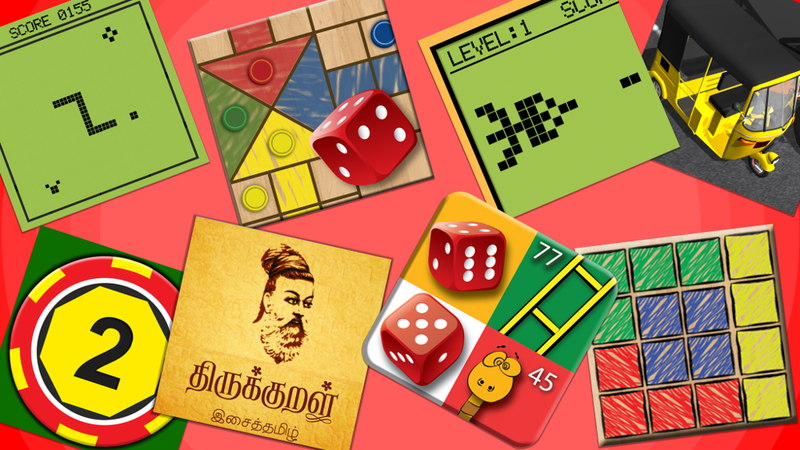 Our beloved mother India history is very well present in this app. The app comprises of ages of India starting from BC to latest time period until British Rule. You will have all kinds of kingdoms, cultures, places etc covered in this app. To name a few, Ashok The King, Rajput, Mohals, Sultans, Chera, Chola, Pandya, Gupta, Gaurav, Pallava Kings etc.